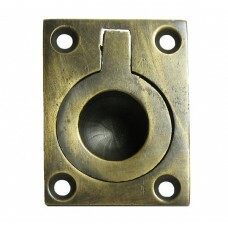 The Gado Gado Label Slot Bin Pull HBP7022 (3 inch x 2 inch) in Antique Brass (HBP7022) is part of th.. The Gado Gado Label Slot Bin Pull HBP7022 (3 inch x 2 inch) in Custom Finishes (HBP7022) is part of .. 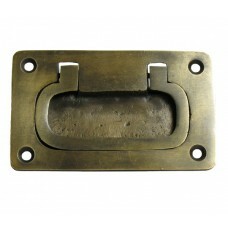 The Gado Gado Rectangular Recessed Bin Pull HBP4010 (3-1/4 inch x 2 inch) in Antique Brass (HBP4010).. 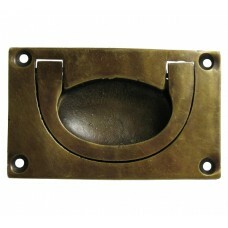 The Gado Gado Rectangular Recessed Bin Pull HBP4014 (3 inch x 1-7/8 inch) in Antique Brass (HBP4014).. The Gado Gado Rectangular Recessed Bin Pull HBP4010 (3-1/4 inch x 2 inch) in Custom Finishes (HBP401.. The Gado Gado Rectangular Recessed Bin Pull HBP4014 (3 inch x 1-7/8 inch) in Custom Finishes (HBP401.. 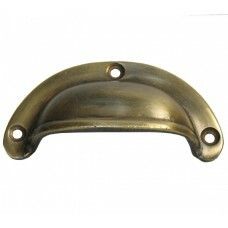 The Gado Gado Ring Recessed Bin Pull HBP4012 (1-1/4 inch x 1-1/2 inch) in Antique Brass (HBP4012) is.. The Gado Gado Ring Recessed Bin Pull HBP4012 (1-1/4 inch x 1-1/2 inch) in Custom Finishes (HBP4012) .. 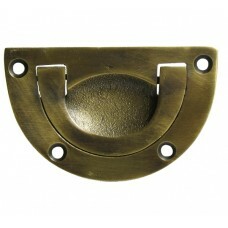 The Gado Gado Round Recessed Bin Pull HBP7020 (3 inch x 2 inch) in Antique Brass (HBP7020) is part o.. 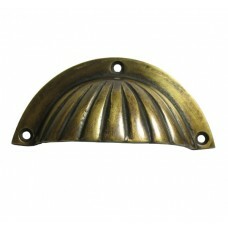 The Gado Gado Shell Bin Pull HBP7014 (3-1/2 inch x 1-5/8 inch) in Antique Brass (HBP7014) is part of.. 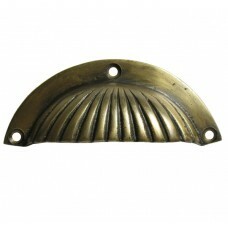 The Gado Gado Shell Bin Pull HBP7016 (4 inch x 1-1/2 inch) in Antique Brass (HBP7016) is part of the.. The Gado Gado Shell Bin Pull HBP7014 (3-1/2 inch x 1-5/8 inch) in Custom Finishes (HBP7014) is part .. The Gado Gado Shell Bin Pull HBP7016 (4 inch x 1-1/2 inch) in Custom Finishes (HBP7016) is part of t.. 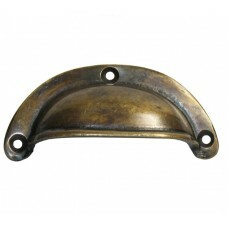 The Gado Gado Traditional Bin Pull HBP7010 (2-3/4 inch x 1-3/8 inch) in Antique Brass (HBP7010) is p.. 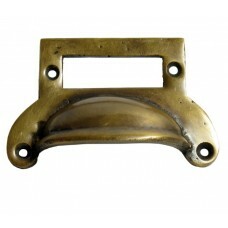 The Gado Gado Traditional Bin Pull HBP7012 (3-1/4 inch x 1-1/2 inch) in Antique Brass (HBP7012) is p.. The Gado Gado Traditional Bin Pull HBP7010 (2-3/4 inch x 1-3/8 inch) in Custom Finishes (HBP7010) is.. The Gado Gado Traditional Bin Pull HBP7012 (3-1/4 inch x 1-1/2 inch) in Custom Finishes (HBP7012) is..